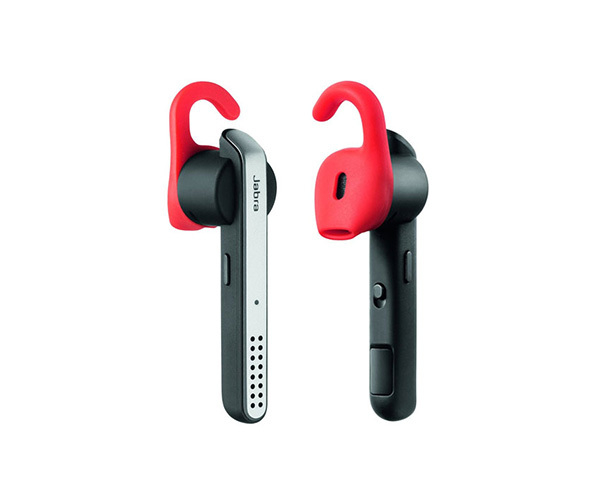 Jabra Stealth Bluetooth. Superior comfort. Small design. 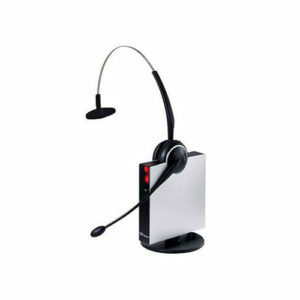 Comfortable Bluetooth mono headset gives you clear calls with HD sound and up to 6 hours of talk time. 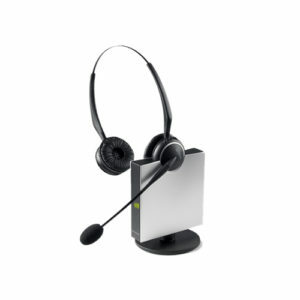 The Jabra Stealth easily connects with NFC-enabled smartphones and Samsung’s new Wireless Enterprise IP phones at your desk. 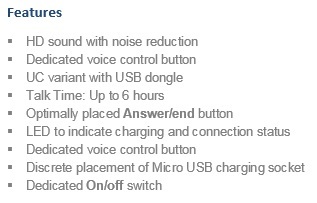 Jabra’s Advanced Noise Blackout™ technology ensures clear, noise-free calls, and also features Dual microphones that reduce background noise, making you easy to hear. Enjoy clear calls with the Jabra Stealth Bluetooth headset.